"It Looks Like You're On Another Planet"
Montague County residents are thankful for shelter. Residents of Montague County, homeless after last week's wildfires, try to figure out how to rebuild their homes and lives. The smoldering remains of 110 homes destroyed by last week's wildfires in Montague County are still flaring up, with small flames licking what little is left of the buildings they consumed. 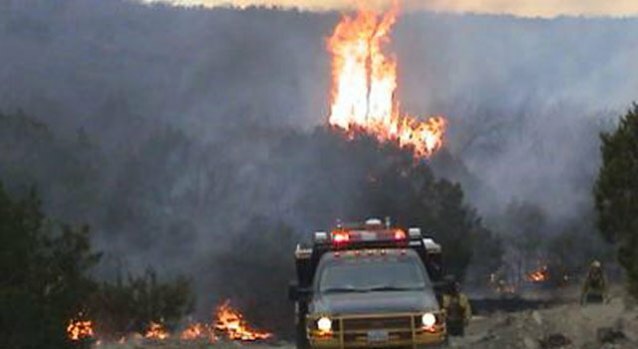 Weekend rains helped firefighters contain a total of 8 fires, which consumed 75,000 acres in Montague County. 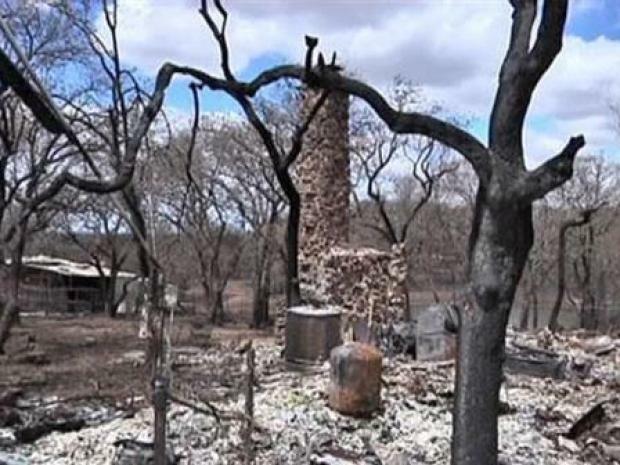 Three people were killed, and two others injured in the fires. Families across the county are still in shock, trying to sort out how to begin rebuilding their homes. "The whole area out there, just, it looks like you're on another planet. I mean, it's unbelievable, it's total despair," said Marshall Biggs. Residents of Montague County, newly homeless after wildfires gutted their homes try to figure out how to rebiuld. Biggs and his wife Christi Scott lost everything in the wildfires. At first, they didn't know where to turn for help, and then heard about the Assistance Center. "I think this is wonderful" Christi said. "This is awesome". The American Red Cross, The Salvation Army, Texas Baptist Men and the Texas Animal Health Commission are among the 19 organizations in Montague County, offering assistance at the Volunteer Organizations Active in Disaster Assistance Center (VOADAC). The organizations offer everything from diapers and extra blankets, to help finding a place to live. "We're trying to help everyone, in whatever area they need help in" said VOADAC President Nikki Beneke. The Assistance Center is located at the Montague Volunteer Fire Department, at 1000 Grand Street. 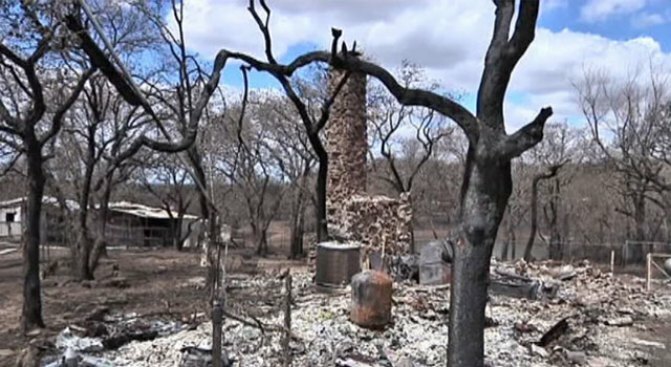 The Montague County Sheriff is still working to put together a final count of the number of properties affected by the wildfires.